Child abuse is often suspected based on particular patterns of injury. 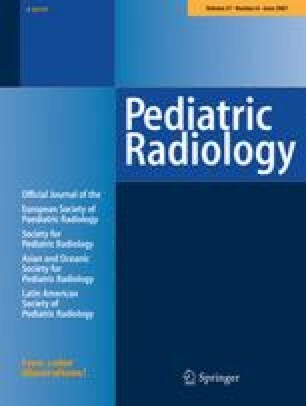 We report a case of intracranial vertebral artery dissection with subarachnoid hemorrhage (SAH) in a 3-month-old boy following child abuse. The mechanisms of injury and the clinical and imaging findings are discussed. This particular pattern of injury has rarely been reported in association with child abuse. 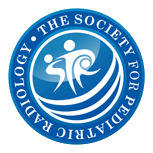 We hope to raise physician awareness of child abuse when faced with these imaging findings.